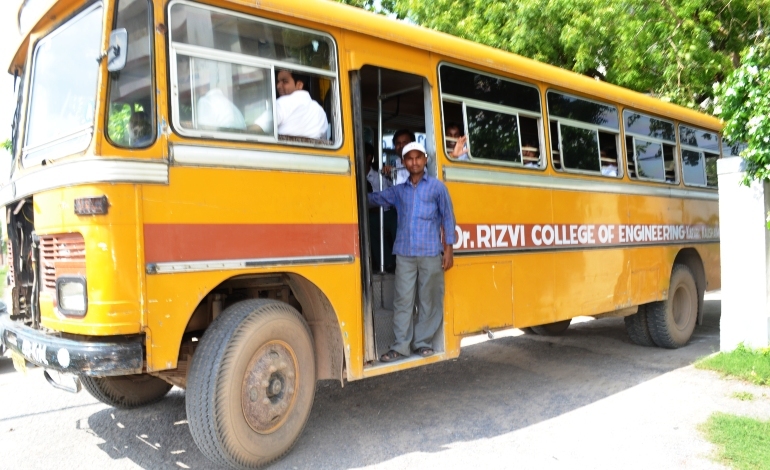 Institution provides transport facility for all those students who come from outside of campus. 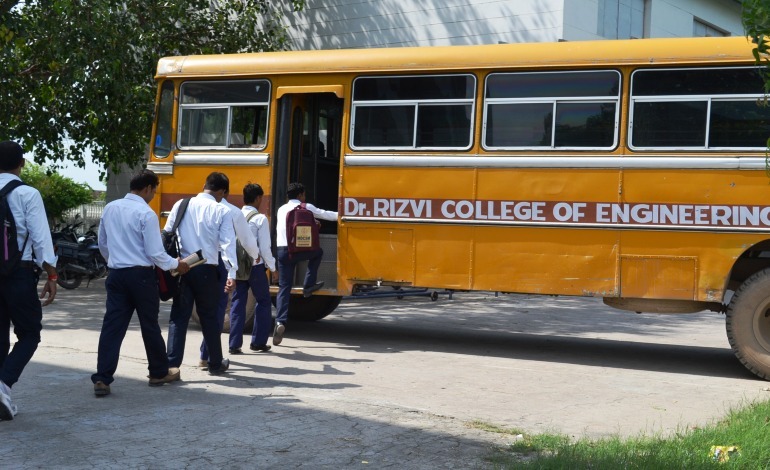 Institution has well maintained more than 35 buses for pick-up & drop-up to students. 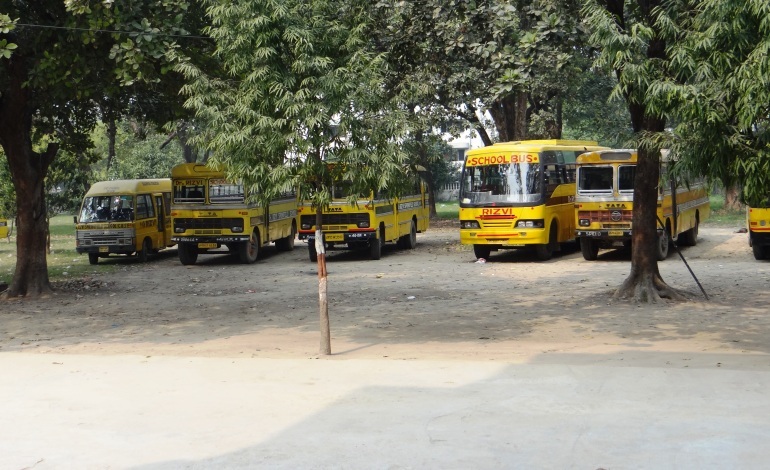 Bus goes in different routes, nearly located railway station like Bharwari, Sirathu & Allahabad and also goes to nearly join district like Allahabad & Fatehpur.